If you're looking for a control panel to help you manage your hosted WordPress website, then you can't go wrong with two of the most popular options on the market, Plesk, and cPanel. In a lot of ways, Plesk and cPanel are very similar, as they most allow website managers to access more control over their web presence. However, while both of these applications function in a similar way, they do differ on some major points which could help you to make the decision on which panel is right for you. Here are some of the most significant core differences between the cPanel and Plesk experience. Before you can begin comparing the features available from Plesk and cPanel you need to consider the operating system you want to use. 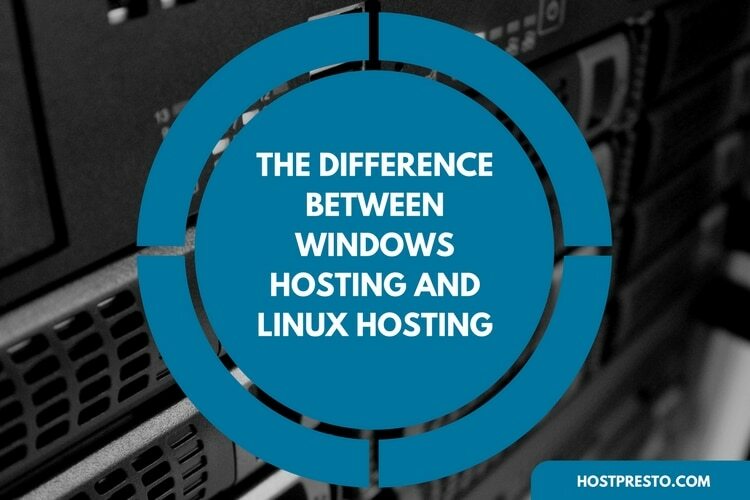 For instance, Plesk is generally designed to cater to Windows users, and it will run far better than cPanel in a Windows environment. Alternatively, cPanel is intended to support Linux OS. Customers can pay on a month-by-month basis, or pay up-front for one, two or three years at a time in exchange for a discount. cPanel also discounts depending on how long you pay for and appeals to three different users, including Web Admins, Web pros, and Web Hosts. The features available with each edition of cPanel vary. Both platforms are designed to be easy-to-use and intuitive. However, Plesk was explicitly designed with the novice in mind, while cPanel was intended to support developers working with more advanced applications. Plesk is very easy to navigate, and it's sectioned based on functions, whereas cPanel offers more powerful options and will allow users to start and restart services with basic commands. The choice you choose may depend on the level of experience you have as a developer. The user interfaces on Plesk and cPanel are very similar. 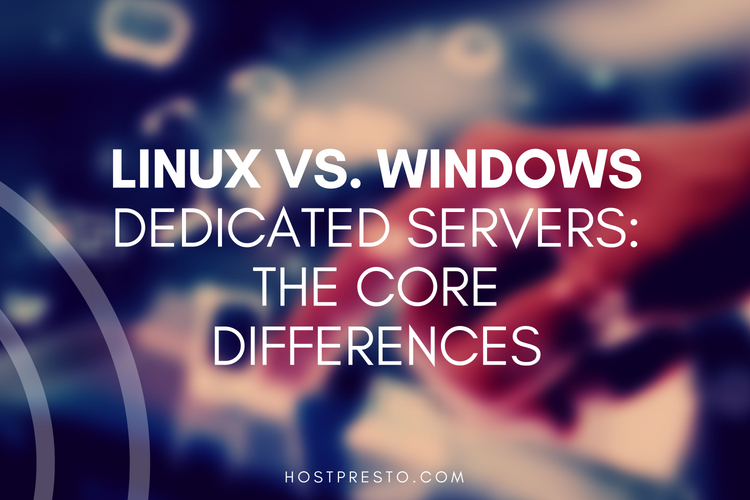 However, unlike cPanel, Plesk is a cross-platform solution which can run on Windows server. Plesk also allows you to complete server administration tasks and integrate with third-party tools from your panel so that you can manage multiple parts of your website in a single location. Plesk describes itself as a complete "WebOps" control panel, which means that you get a lot of sever security, and the option to handle multiple servers using a single control panel too. You also have the extensibility to create Plesk implementations that are best-suited to your business. As mentioned above, cPanel is a Linux-based program, which means that you need to run a supported operating system to take full advantage of the technology, including Cloud Linux, Red Hat Linux, Amazon Linux, and CenOS. On the other hand, Plesk is somewhat more flexible when it comes to compatibility because it's a cross-platform program. Plesk can run on Debian, Ubuntu, CLoudLinux, Windows Server, Virtuozzo Linux, and CentOS. Unfortunately, just because Plesk is more versatile doesn't mean that you can switch randomly between operating systems. You'll need to purchase the Plesk service for the operating system you plan on using from day one. While many of the features available from Plesk and cPanel are the same, where the control panels begin to differ greatly is in their extensibility and the integrations they support. For example, Plesk is definitely the option for anyone who plans to use Docker for their hosting needs or already uses Docker for any reason. You'll need to do some serious tweaking in your cPanel service if you plan to use the Docker route. The cPanel solution isn't quite as flexible as Plesk, but you'll be able to browse through the app store to see the kind of integrations that you can expect to work with if you want to use cPanel instead of Plesk. 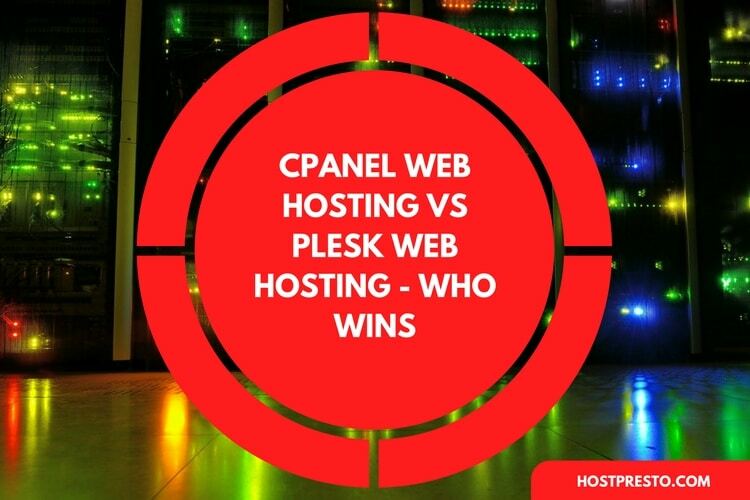 Both Plesk and cPanel offer award-winning levels of customer support. The teams behind both companies are available almost constantly, although it's worth noting that Plesk is the only provider with a team that you can contact 24/7. Alternatively, cPanel is available for only 12 hours a day Monday to Friday, and 10 hours a day Saturday and Sunday. Both panels are highly secure, with only scripts on the server being able to access the databases. You need to whitelist any additional IP addresses you want to gain access. However, there are some arguments about which security services are easier to use.